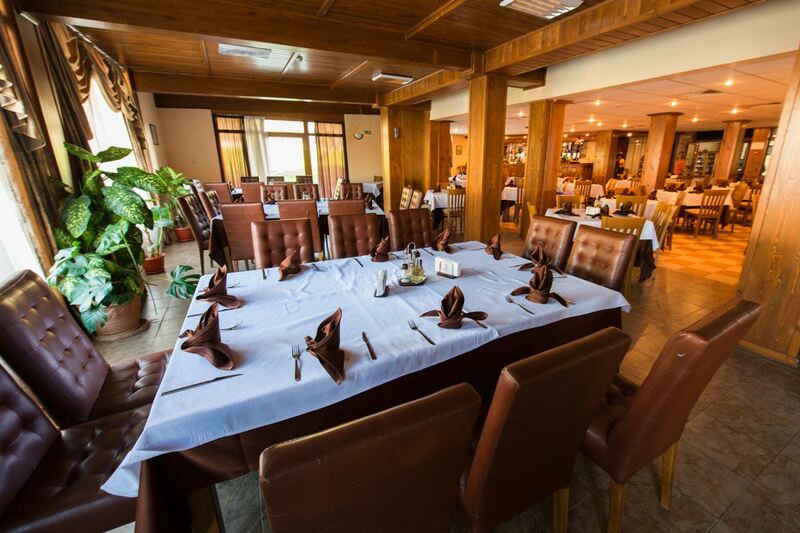 Restaurant of the Thermal SPA Hotel Roman Bath will meet & greet you with a friendly atmosphere. You should not get dressed for dinner as for a rout. 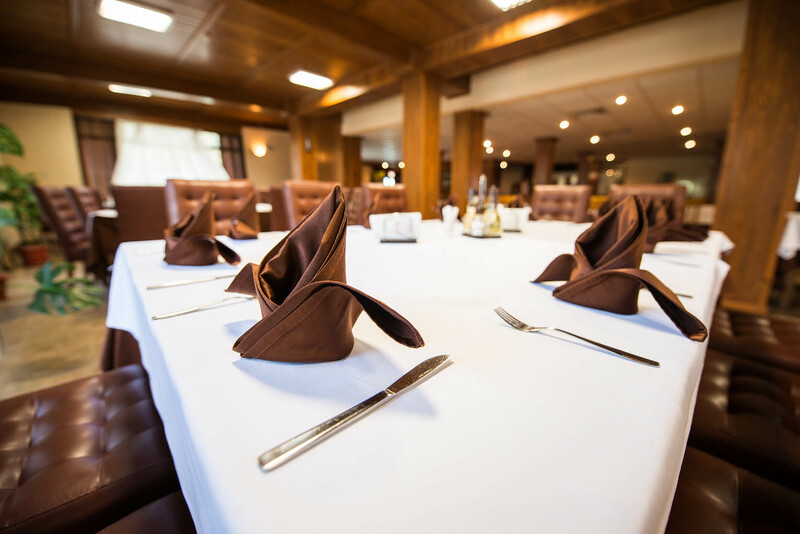 We value comfort and easiness in our restaurant. 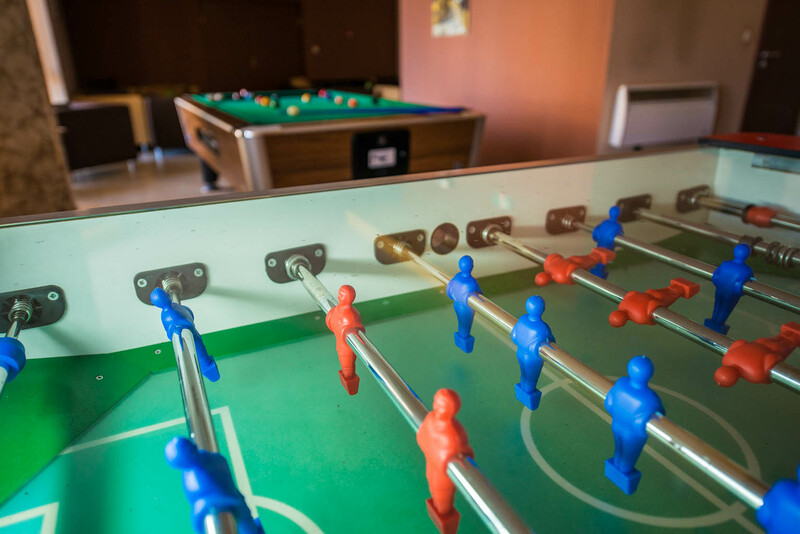 Feel yourself at home at our place! 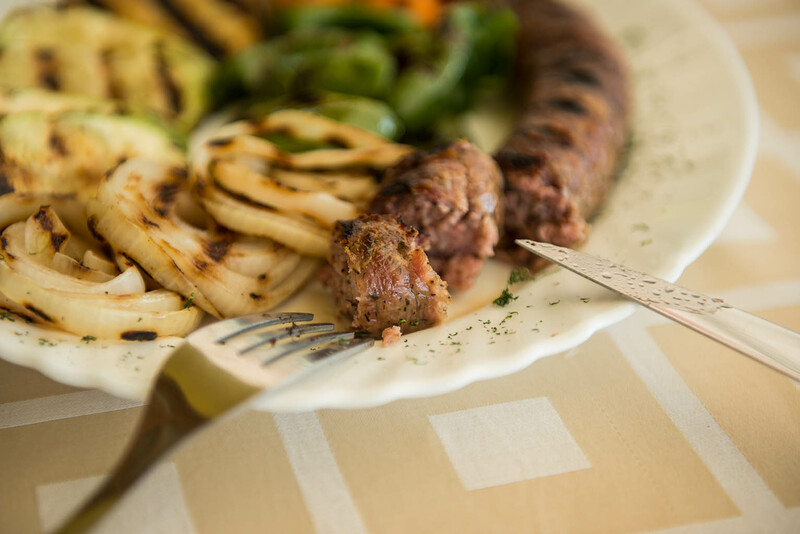 Our menu includes dishes of European and Bulgarian cuisine. 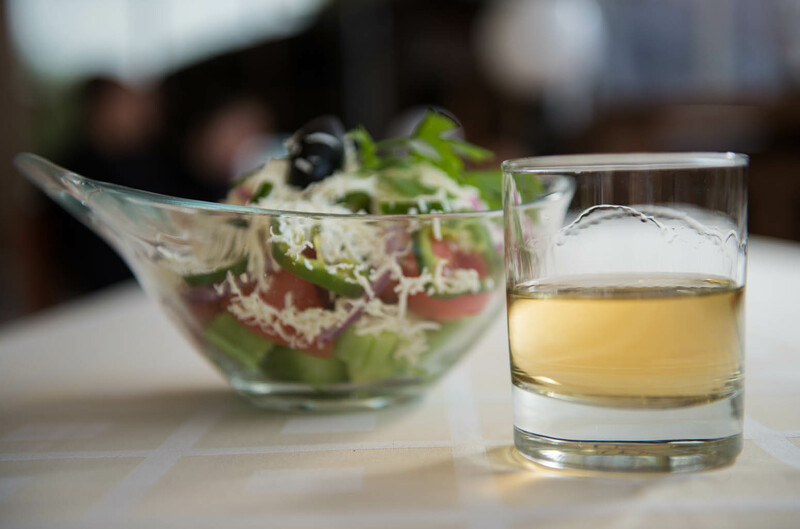 We are committed to the “from field to table” principle and use products from environmentally friendly farms. 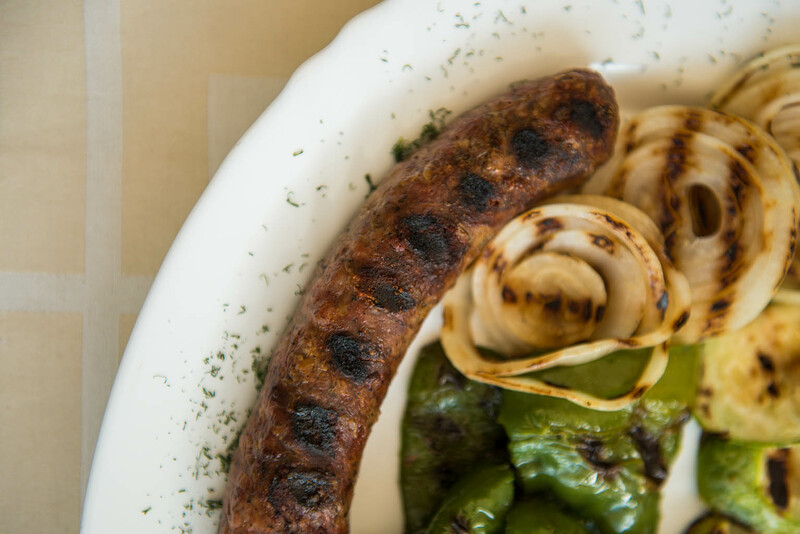 Traditional Bulgarian cuisine is a really good choice for the healthy food lovers. 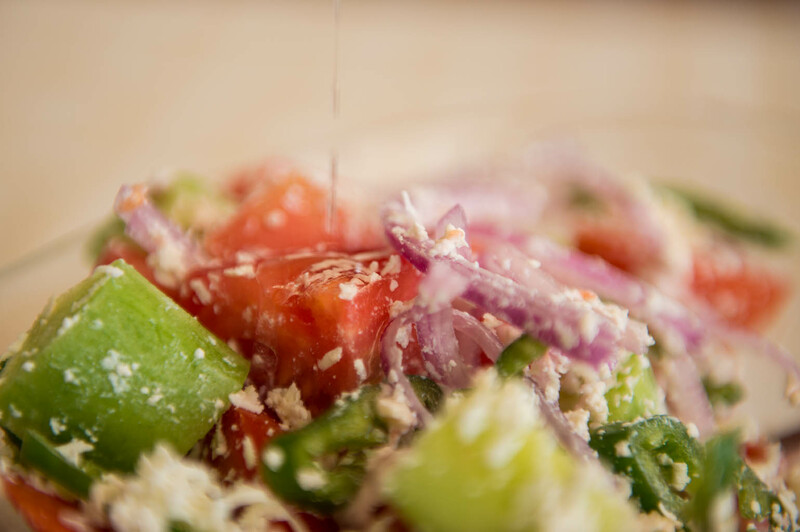 A whole culture of vegetable dishes has been developed here since the days of the Ancient Thrace. 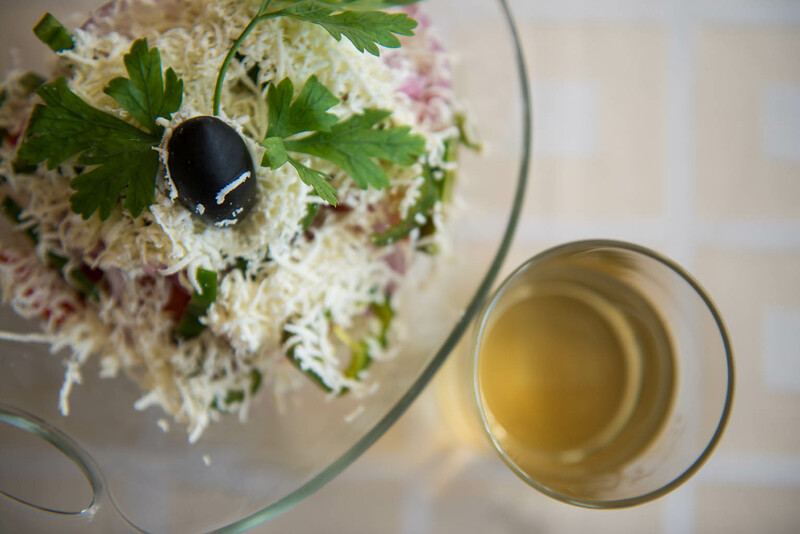 It is said that wine, cheese and vegetables rule on the table in Bulgaria. This rule is either healthy & tasty! We have special offers for vegetarians. And for the fish-lovers we prepared fresh trout from “rybarnyas”, fish farms located on the lakes of the Pirin Mountains. 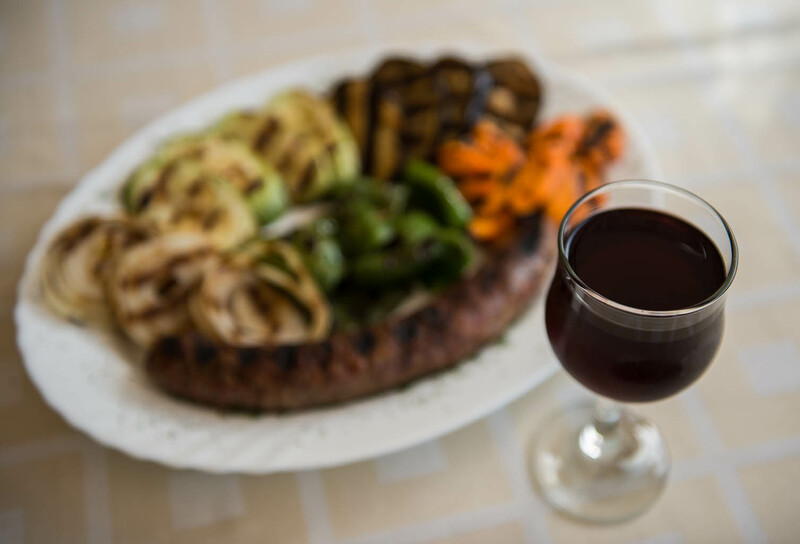 You can find a wide variety of Bulgarian wines in our restaurant. 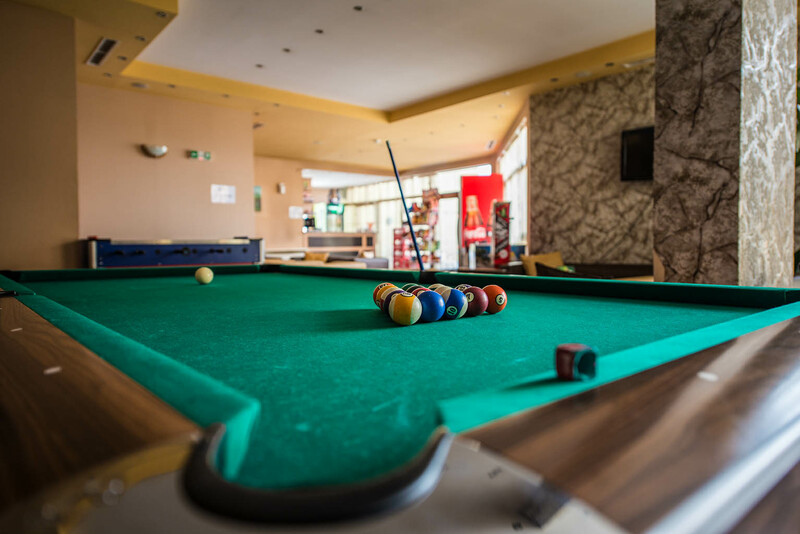 And if you want to cheer yourself up with a cup of coffee, drink something stronger with friends and play billiards at the same time, welcome to our lobby-bar! 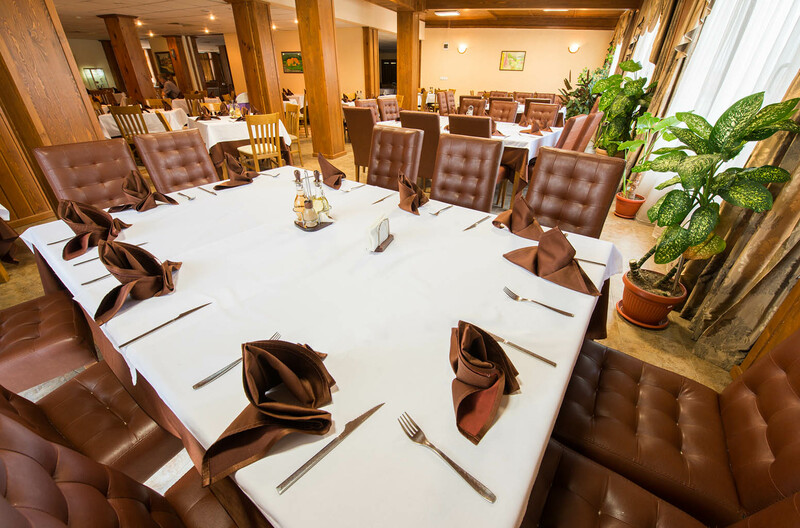 Here you can spend your pastime evening in a warm and homely atmosphere. 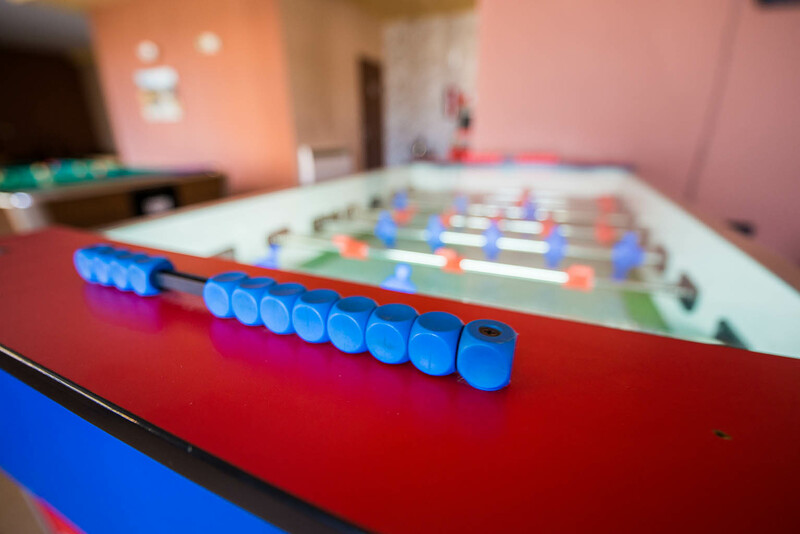 And you should not worry about your children: there are darts, foosball and gaming machines for them in the lobby-bar.